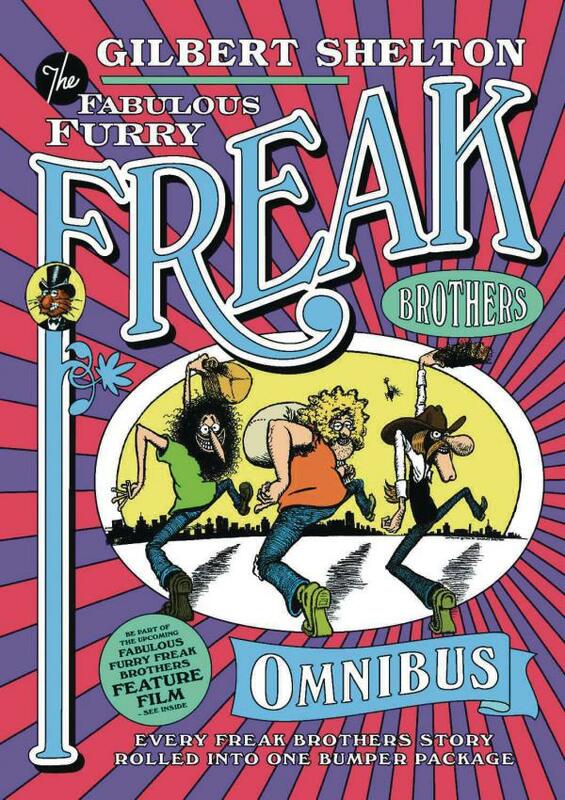 An introduction sampler to The Freak Brothers for the new reader, containing a selection of the best classic strips. 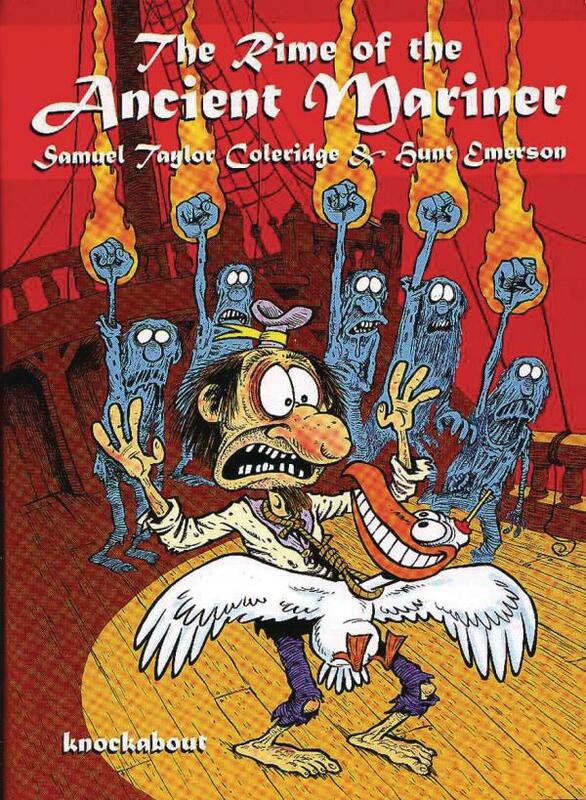 "Gilbert Shelton is as near as comics have come to producing a natural comedic genius" Alan Moore "Wonderful, wonderful stuff. The Freak Brothers define all that is good and funny in underground comics, able to simultaneously criticize society and laugh at the counter culture" - The Alien Online.